We've had some great performances by some of our members here at the club this week but I think that the most notable effort has been from our Assistant PGA Professional Ian Ridgway. Ian shot a one under par 71 at Mere on Monday to finish third out of 130 professionals and this high finish takes him through to the final stages of Open qualifying to be played over 36 holes at Hillside next Tuesday. If Ian can put together another two good rounds he can clinch one of three qualifying spots to play in the Open Championship at Hoylake alongside all the best players in the world, so best of luck Ian! If you would like to follow him at Hillside, spectators are more than welcome and I'm sure he would appreciate the support. Further to these great reductions we will also give you a sleeve of complimentary Titleist balls of your choice! But call in soon as there are some great bargains to be had and our stock will soon go. We have a really good junior section here at Hartford and it was a good weekend on the national stage for 16 year old junior member Rhys Nevin. He finished fourth in the prestigious Sir Henry Cooper Junior Masters at Nizels Golf Club, Kent which is a 72 hole amateur world ranking event and features some of the best young players from all over Europe. The tournament is in fact set up to replicate a European Tour event - with tee boards, hospitality marquee, giant scoreboards, caddies and up to 100 stewards on the course at any one time played over four rounds with a cut after two. Rhys finished on a great total of 8 under par and in his first round he scored an impressive bogey free 69, before adding scores of 73, 68 and 70 - extremely steady golf. Rhys also recently shot a 66 in a competition at Sandiway Golf Club and his handicap has now dropped to +1, he is clearly having a great season so far - well done Rhys! Tim Barnes showed a welcome return to some form with a fine nett 65 to win the June Midweek Medal, this was largely due to a great finish of two birdie 2's in his last five holes and his handicap has dropped back down to 8. Second place went to Bob Bowen with a nett 67 and third was Lee Slatford on nett 68. The next competition is the Birdie Consulting Scratch Trophy on Sunday, the main Trophy is awarded to the player with the best gross score so it gives all our lower handicappers a good chance, there is also a best nett prize and Order of Merit points available. As many of you will be aware we have entered the Cheshire nine hole league this season which is a team competition between nine hole golf clubs in the local area. I'm pleased to report that so far in our first season in the league we are top of the table with three wins out of three! We have recorded wins of 3-1,3-1 and 4-0 so far and it shows what a tough golf course we have here as our members handicaps stand up well whenever we play against other clubs. The annual match between our seniors and ladies was played in the usual friendly spirit on Tuesday. As all the competitors will testify the result wasn't the main thing and it's always a very relaxed match with the emphasis on bringing the two sections together. The seniors did run out the victors however, by a score line of 6-3. Photographed below are captains Jill Bebbington and Graham Bower with their playing partners Ann Rowland and Brian Whitworth, along with Jill presenting the shield to Graham. Well played to Elspeth Forbes who won the ladies Sunday Stableford last weekend with a great score of 39 points, second place went to the ever consistent Evelyn Vass who scored 38 points and she didn't even score on the ninth hole both times around! The very next day Elspeth made it two wins in a row by winning the ladies Monday evening Stableford with a 9 hole score of 19 points, second place went to Jean Clare and third was Evelyn Vass, both on 18 points. The Lady Captain's Charity Day in aid of the Multiple Sclerosis Society is coming up soon on Thursday 10th July. There will be a nine hole Texas Scramble followed by lunch and it would be great to see a good turn out of ladies playing for this good cause. One particular senior had a very good game last Tuesday - Tom Hutchinson blew the field away when he won the monthly Seniors Stableford with a fantastic score of 46 points! Tom has recently been fitted for a new PING driver and this coupled with a few lessons from our pro Adam Powell has clearly helped his golf tremendously! John Sykes also had a great game finishing second with 43 points and third place went to Phil Pickering with 41 points. We are lucky enough to, once again, have a Srixon ball fitting day here on Wednesday 2nd July from 3-7pm. 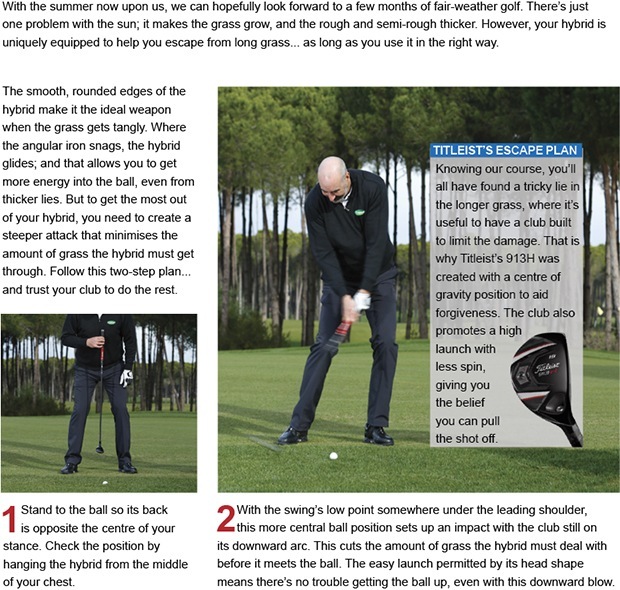 How many of you know if you are playing the right ball for your game? Do you know how many piece the golf ball is that you play and which would kind of construction is best for you? Nowadays most golfers have fitted golf clubs but have never had a ball fitting, this is your chance to spend 15 minutes with a Srixon ball expert and discover the best ball for your game. Last year we helped one particular golfer pick up 22 yards on his driver courtesy of changing to a new golf ball, can you afford to miss out on distance gains like this?! 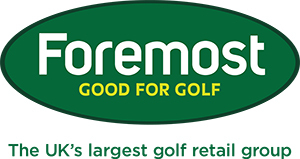 You can book a FREE 15 minute slot available from 3.30-6.45pm by clicking here or you can take your chances and just turn up on the night to see if we can fit you in, the fitting is free and we will have special offers on the night on golf ball purchases. We have a great offer on new irons from Callaway and TaylorMade - any set of at least 7 irons either standard or custom made purchased from us will also include a FREE stand bag worth £99 . This is a great offer and one that will be running for a limited time only so if you would like to book a fitting and take advantage of this please click here. As good as the newsletter is also don't forget that the best way to receive the latest news and special offers is to like our Facebook page or follow us on Twitter (@hartfordgolfc) these pages are updated virtually daily so if you haven't got involved in the social media world yet maybe you should begin or ask me in the shop and I can show you! Thinking about a new set of irons? This is your last chance to take advantage of our team’s expertise as we’re giving you a FREE fitting and FREE lesson when you buy new Callaway sticks. We’ll have you striping your irons in no time, safe in the knowledge they are spot on for you. Last chance! Buy a set of TaylorMade SpeedBlade irons and you’ll get a FREE TaylorMade Carry Lite stand bag. Watch our video for more on the SpeedBlade irons. 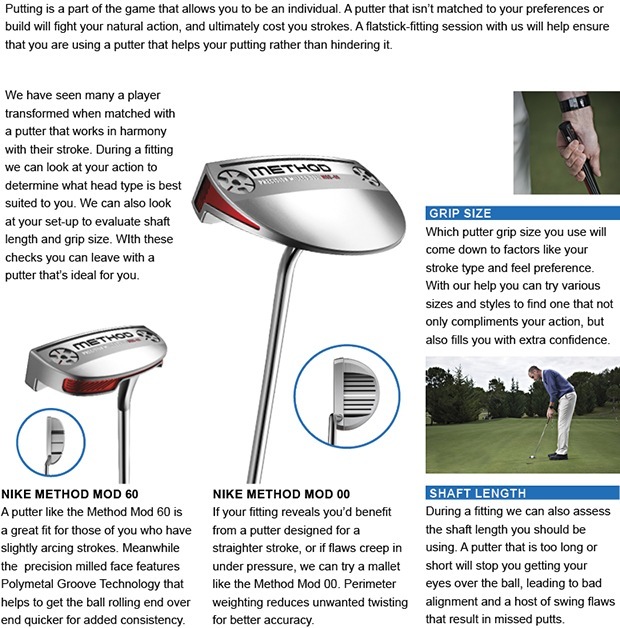 Remember, we can also help you find your perfect fitting so your clubs are right for your golf swing. “Golf’s all about the short game”. Words you’ll have heard before now, numerous times probably – and that’s because it’s true. 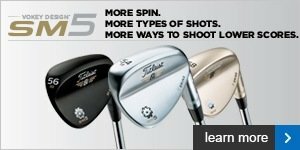 Find out more about Vokey's SM5 wedges and how the new grooves will help you to get up and down more often - and make more birdies!